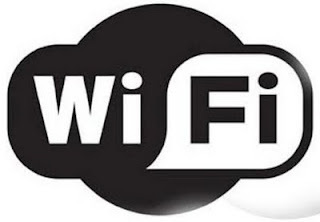 Get wi-fi going in your house! Have the ability to have every member of your family connected to the Internet in the comfort of their room. What a great opportunity to promote isolation within your family! Sounds a little harsh but the reality is that western society is becoming more and more isolated and consequently people are feeling a great need for community - real face to face encounters where they can be encouraged by a flesh and blood human being. What a great opportunity for Christians - an opportunity to go the extra mile in building relationship with those who do not know Christ and making room to spend quality time together! 1. How can you create a sense of community and belonging for those you know who do not know Christ? 2. How can the community you create go beyond surface level communications with people? 3. What are some keys for drawing people out of isolation?